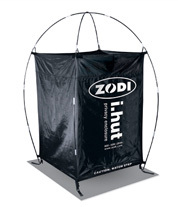 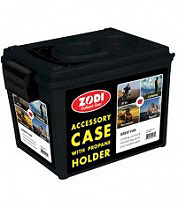 The Zodi™ Garden Hose Adapter allows you to use your garden hose with your Zodi™ Hot Tap™, Hot Tap HP™ and Stove Top Pro Showers for endless water supply without the use of a pump or battery. 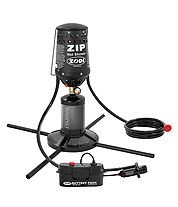 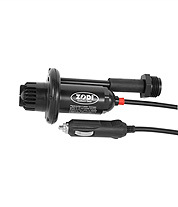 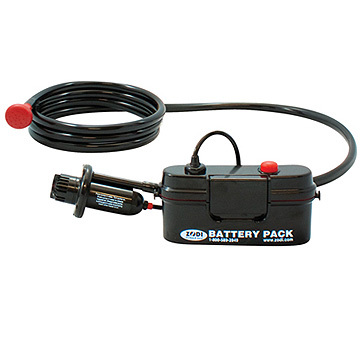 Easily attaches to any Zodi Hot Tap™ Shower, the 12 Volt replacement pump delivers up to 1 gallon of water per minute and features a 10 ft cable, debris screen. 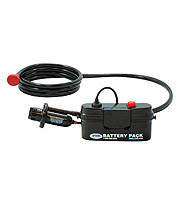 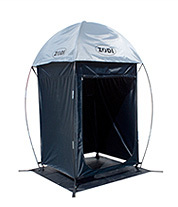 Use it as an accessory, replacement pump, washdown, or a backup in case of emergencies. 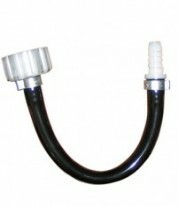 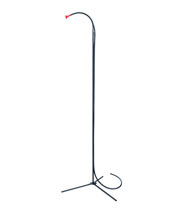 Universal garden hose fitting attaches to any garden hose. 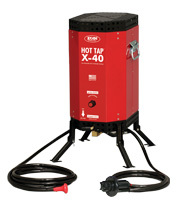 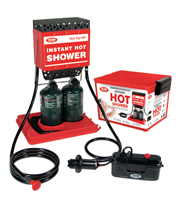 Bonus - FREE 6 foot washdown hose included for a limited time.